Free-n-Cool -- The best Free Stuff, Contests and Cool Sites on the Web! 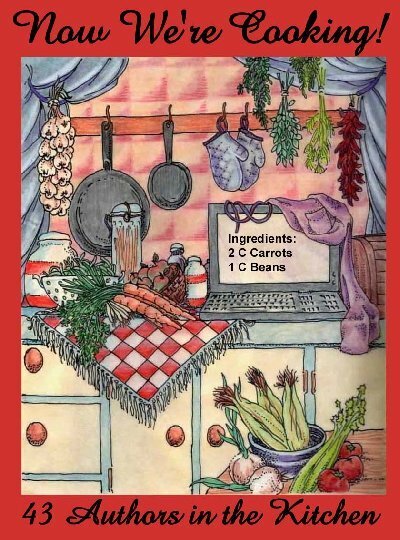 Forty-three E-Authors came together to write this Cookbook. Some of these recipes are literally from half way around the world--just as their authors are. Why did we do it? We just wanted to introduce people to e-books. That's it. The only string. I hope you enjoy your free cookbook. Just click here to download the html version. Why write a mystery set in a battered women's shelter?